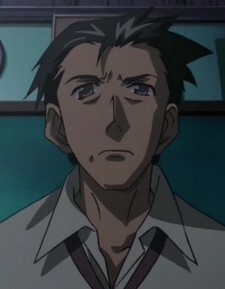 He's the homeroom teacher of the class which Naoyuki and Kana attend. He is usually in a bad mood and very violent towards the pupils when there is something that annoys him. In the end his personality softens.